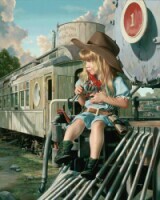 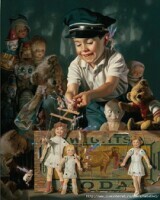 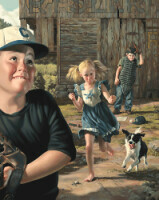 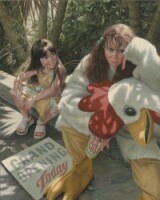 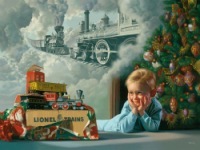 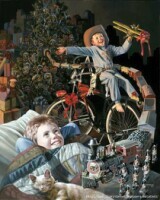 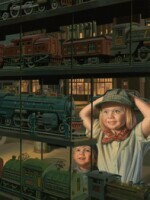 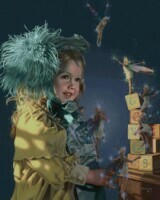 Gallery.ru / aanasko - Альбом "Bob Byerley"
Bob Byerley is a realist oil painter of nostalgic Americana. 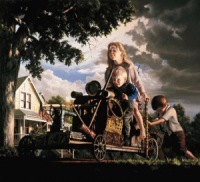 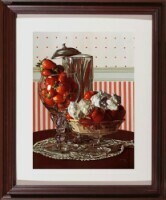 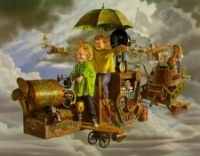 Born in Kansas City, Missouri in 1941, Bob Byerley now lives with his wife in a large Victorian home in the Harry S. Truman historic district of Independence, Missouri. 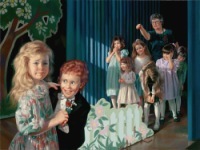 The quiet, shady, tree lined streets and old brick sidewalks where children still ride homemade scooters are back drops and ever inspiring theatrical sets on which Bob Byerley creates the themes for his paintings. 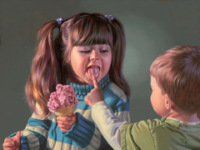 Educated in the Old Masters Tradition of painting, receiving his B.A. 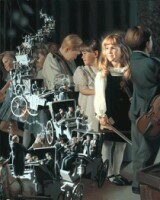 and M.A. 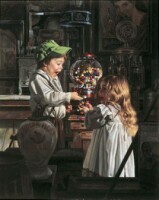 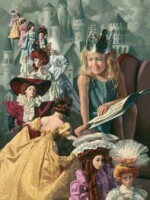 degrees in art from the University of Missouri, Bob Byerley rigidly defends the strong compositional design and content in his paintings. 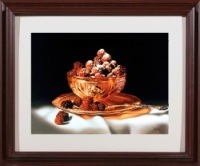 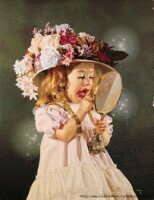 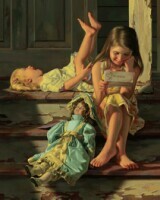 "Content", Bob Byerley explains, "has to do with the truths of life that we find around us. 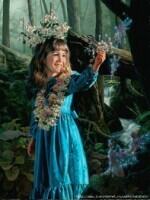 Truths are those wonderful happenings that occur naturally without artistic manipulation. 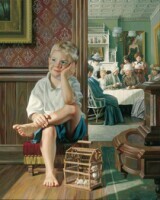 Truths cannot be artificially staged, affected, conjured up, created, or invented to be sympathetic or trendy in a painting. 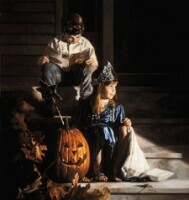 They occur simply, spontaneously and without effort."